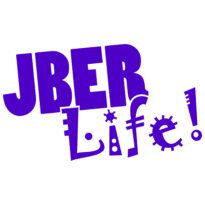 Scotch Doubles Valentine's Tournament | JBER Life! $15 per person (cash only). Doubles play alternate shots throughout the game. The only time one will compete a frame on their own is when scoring a strike.